Coming Soon...Check Back To See What It Is! 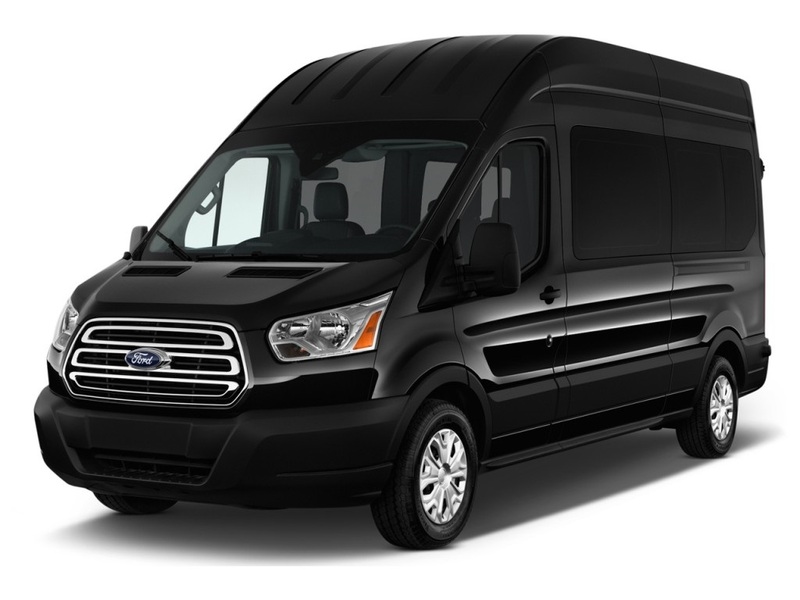 Luxury Limousine Service provides ground transportation services to most areas including New York, New Jersey and Pennsylvania areas for all your transportation needs. Whether it’s a night out on the town, day trip, shopping trip, NYC site-seeing tours, prom or semi, bachelor / bachelorette party, corporate transportation, concert, medical appointment transportation, doctor visit, sporting event, Finger Lakes winery tours, funeral, shuttle services, delivery services, or an overnight trip to Atlantic City, New York City, or Philadelphia, and of course our specialty your wedding limousine we’ll take care of the driving in the utmost courteous and professional way. 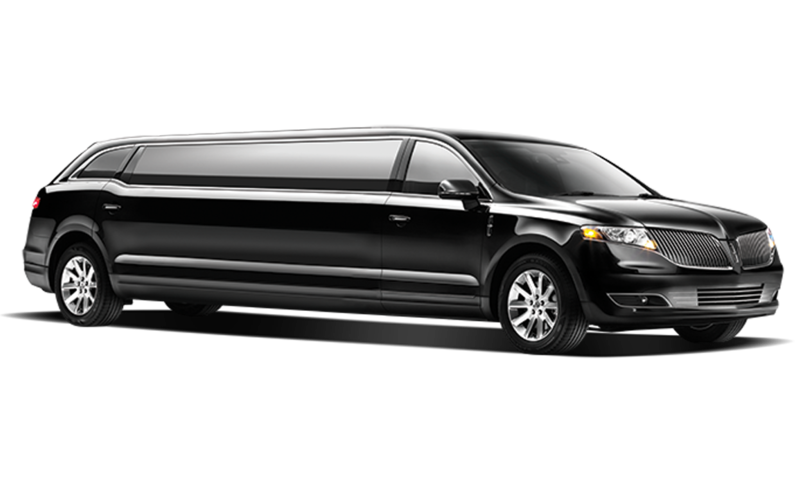 Our professional chauffeurs will take care of you and your party throughout your trip. We serve Luzerne, Lackawanna, Wayne, Pike, Monroe, Carbon, Columbia, Susquehanna, Wyoming, and Bradford County. Wilkes Barre, Scranton, Hazleton, Poconos, Danville, State College, Harrisburg, Bloomsburg, Berwick, Pottsville, Sunbury, Stroudsburg, Tunkhannock, Williamsport, Allentown, Reading, Binghamton, Honesdale, Lake Ariel, Hawley, Montrose, Towanda, Sayre, Athens, Mount Pocono, Tobyhanna, Gouldsboro, Honesdale, Matamoras, Milford, Jim Thorpe, Freeland just to name a few cities along with the rest of Northeast PA. (NEPA). We have the latest fleet of vehicles in the finest condition since 1993 and have consistently high safety ratings among our drivers. Our drivers are thoroughly screened and fully drug tested before they get behind the wheel with you and your family and friends. Once hired our drivers meet and exceed quality chauffeured training with the PAX driver Certification System training the new standard in chauffeured driver training. 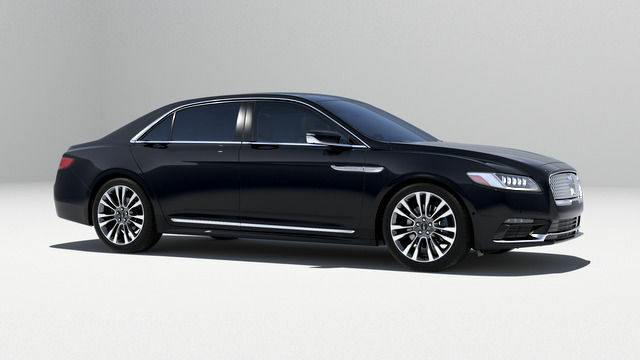 Experience our luxury service and vehicles including our Lincoln town car sedans, Tesla Model S electric vehicles, Cadillac XTS sedans, MKT Stretch Limousines, 14 passenger vans, Mercedes Sprinter limousines, Cadillac Escalade SUVs, stretch Escalade Limousines, stretch Hummer Limousines, classic vintage cars, Bentley, Rolls Royce, Hybrid vehicles, party buses, limo buses, and even Shuttle Buses, to help make your next trip a memorable one for years to come. A true fleet like no other in our market. 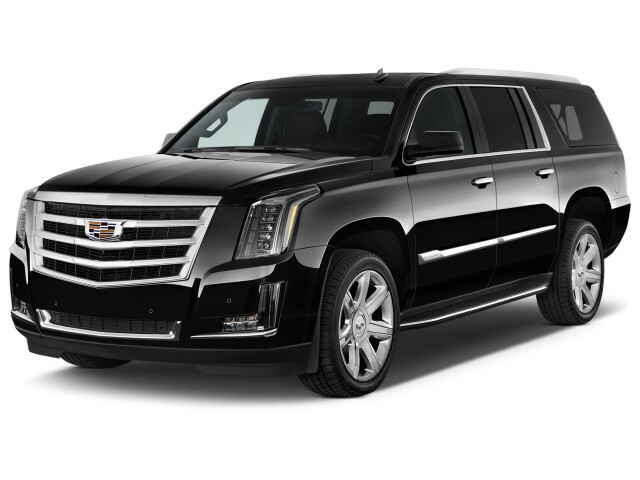 Let us be your choice for your next trip, or simply try our car service regardless of it’s around town or across the state, Luxury Limousine Service is here to serve you since 1993. 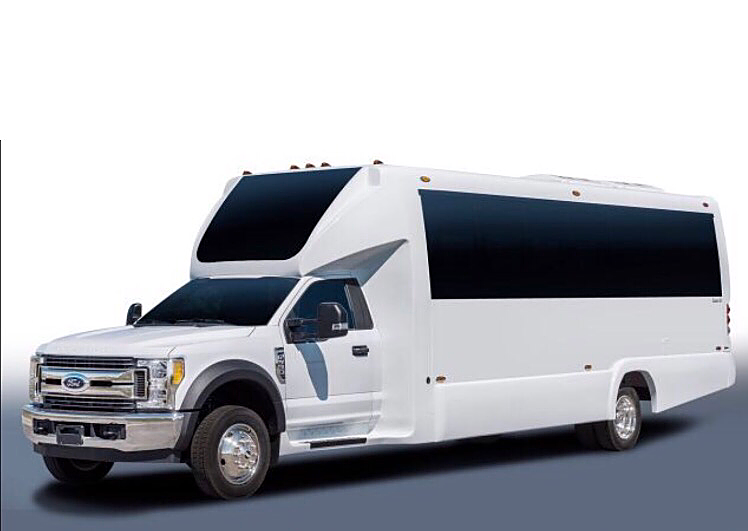 We offer a wide range of services for your special occasions, whether for business, pleasure, or other life events, Luxury Limousine Services has been providing world class transportation services for over 20 years.